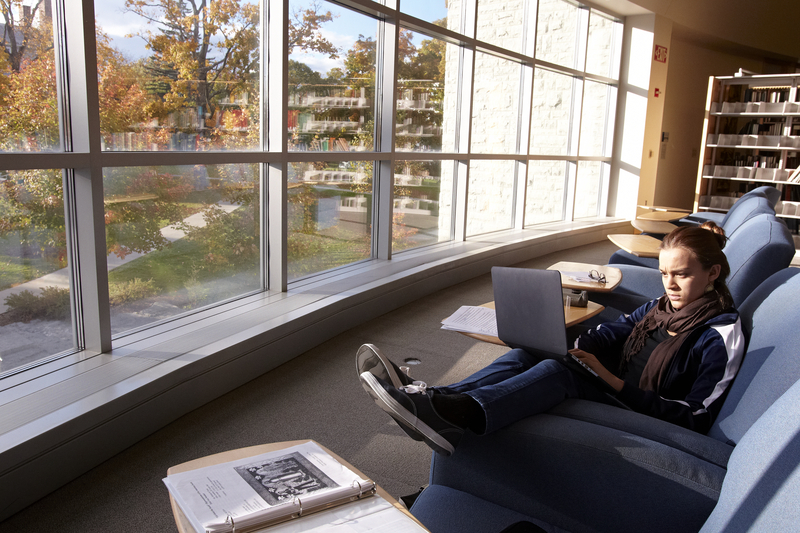 Critically exploring new opportunities and a vision for digital learning that honor Middlebury’s traditions and strengths and that expand notions of what digital learning is and can help us to do. Providing instructional design consultation for projects initiated by faculty. Instructional design involves collaboration between faculty and instructional designers, who have deep expertise in digital pedagogy. Supporting and advancing projects emerging within programs that do not have dedicated digital learning resources — namely, the Language Schools, Schools Abroad, and the Bread Loaf School of English. We want to empower faculty to become digitally literate, to become their own designers. Our method lies in your imagination: there are many “right” ways to create dazzling digital learning—whether in Canvas, on Wordpress, using social media—and our aspiration is to carry your inspiration through to completion. You tell us what you want, and we will help you get there. Our focus is on helping faculty to achieve their goals through guidance and training — so that faculty can take the reins and manage future iterations of their work. Courses are compositions. Our work is about iteration, not repetition. Digital learning is always evolving, and so your project or curriculum should have the space to evolve as well. We establish an ongoing relationship of service, returning to you and your work whenever you’re ready to ask: How much further can we go and expand on what we have done? We understand that standardization and templates can provide a useful inroad to starting new work; we resist, however, a templated approach to digital learning that does not take into account the unique needs of each learner and learning situation. This makes our work more complex, more individualized, and we become learners right alongside you. Our deep experience with digital learning makes us experts in this learning process, and we’ll bring that expertise to bear on your individual project. We are invested in the personal and lived experience of teachers, and what drives and excites you. We believe that everyone brings something valuable to the exploration of digital learning. Inclusion does not require co-presence; we build relationships with people across many geographies, places, and time zones. Inclusion and belongingness should have a central role in our conversations and our work in higher education. We should question any technologies or digital spaces that do not address inclusion and belongingness in a meaningful way. All learning today is inflected by the digital, regardless of the technology applied in the classroom. Whether you use social media, Canvas, or another digital platform in your teaching, or whether you teach students or work with colleagues who are distant, or if you don’t do any of these things, the digital world affects how students thrive in the world. One of our goals is to help you understand how the digital influences learning, and what you can do about it to make your work more productive. From pencils to binary, we’ve got you covered. We look critically, and encourage you to look critically, at every aspect of the learning experience and learning process. What are you hoping to accomplish? What tools will help, and what tools will get in the way? What pedagogy is “baked into” the tools you use, and how will that influence or change your approach to teaching? Whether you have an idea for a project or have questions about digital learning, contact us today!